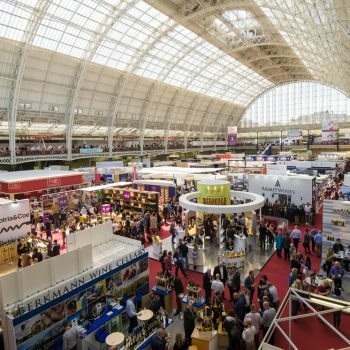 This year’s London Wine Fair, held at Olympia will emphasise the practical, with masterclasses, briefings and tastings aplenty. Db looks at what is on offer at the three day event that starts next week. Diversity, quality and the expansion of its tastings programme are the order of the day for this year’s London Wine Fair. Returning to Olympia again in its 37th incarnation, the premium show for the UK market will see around 450 exhibitors from 40 producing countries on show, focusing on striking business. But this year is set to see an even greater emphasis on the practical, with around 45 masterclasses, briefings and 30% more tastings than last year, during the three days. Although some of the big names will undoubtedly be missing from this year’s show, and outgoing show director Ross Carter admitted to db that it had been a tough year, he recently pointed out to db that this year’s show will have the second highest number of importers in its history (second only to last year), with around 100 importers in total.